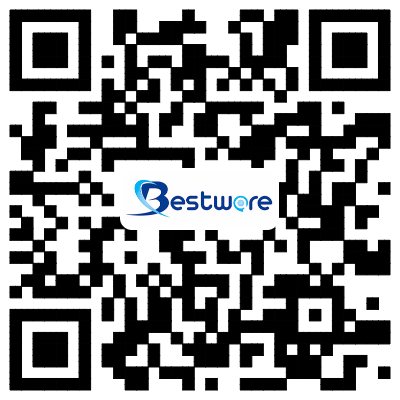 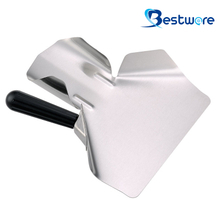 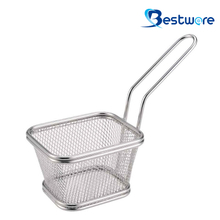 Ideal for Food Service, Commercial Kitchen, Hotel Application, Canteen, Bar, Café, Restaurant and any area that catering equipment accessories are required. 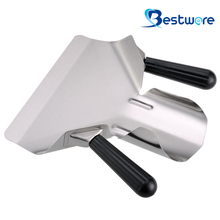 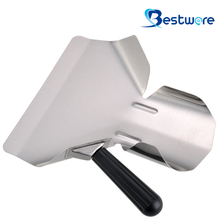 Welcome your drawings and further details for OEM/ODM. 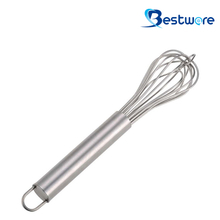 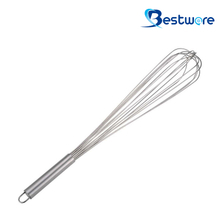 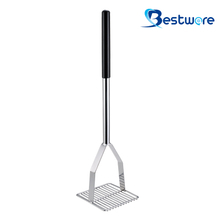 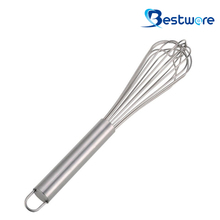 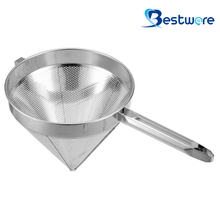 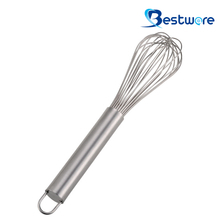 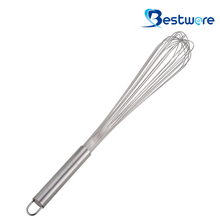 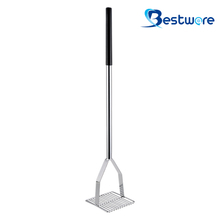 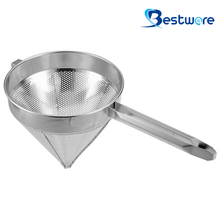 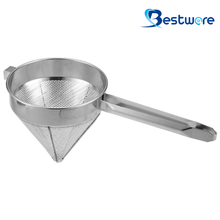 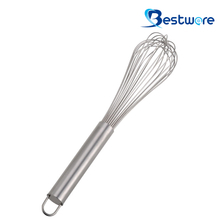 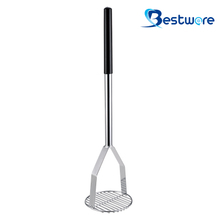 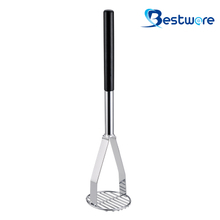 Square Potato Masher - 30"
Square Potato Masher - 24"
Round Potato Masher - 24"
Round Potato Masher - 18"
China Cap Strainer - 8"
China Cap Strainer - 10"
China Cap Strainer - 12"
French Whip / Whisk - 10"
French Whip / Whisk - 12"
French Whip / Whisk - 14"
French Whip / Whisk - 16"
French Whip / Whisk - 18"
French Whip / Whisk - 20"
French Whip / Whisk - 22"
French Whip / Whisk - 24"